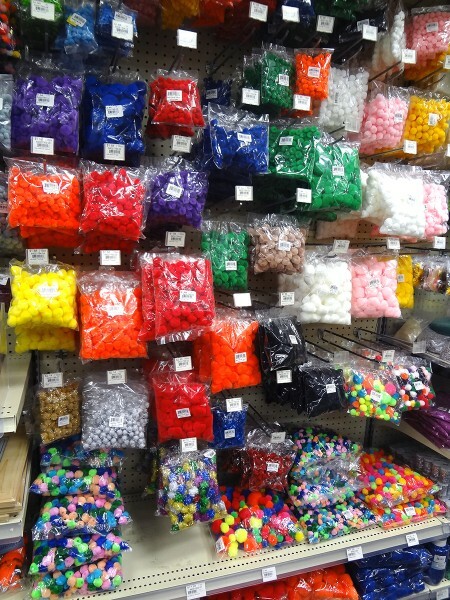 Pom poms are a classic inexpensive craft supply. You may not realize that John Bead has always featured craft supplies in their catalog. 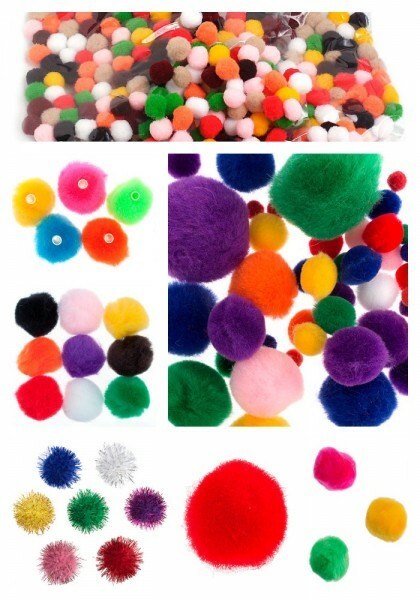 We have a rather large assortment of pom poms in the catalog. 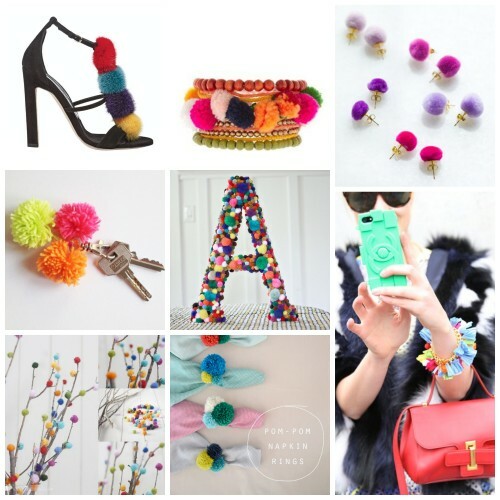 It is a good thing we have a large supply because crafty pom pom projects are popping up everywhere. They are just such a happy addition to your supplies stash! You can add them to your next order or stop by the pom pom section in The John Bead Outlet for a quick purchase. Next Next post: From The Treasure Chest – Spectacular Metal Beads!